- $75 VIP: Valid for all 3 days, seating in a reserved large tent covered area with prime viewing of the entertainment, $15 In Food Vouchers, 4 drink tickets, Private Facilities. ***Please bring your own seating. No coolers please. 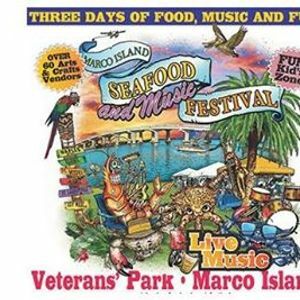 This 3 day Seafood and Music Festival has become the largest annual event on Marco Island! There will be a wide variety of foods including local seafood as well as specialty dishes available. 60+ vendors will be on site with handcrafted art, jewelry, clothes and gifts. 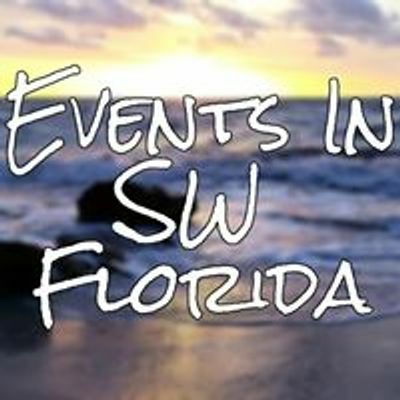 For more information, please call the Marco Island Chamber of Commerce at (239) 394-7549.